Well guys I didn’t win the jackpot, actually no one did but I did win £5 so maybe I’ll put that into the rollover on Friday 🙂 I rarely gamble and rarely do the lottery or enter competitions, mainly because I don’t consider myself a lucky person. I know you can argue it only takes one win but I just don’t feel in my bones I’d ever win anything amazing. More generally I’m always unsure of my luck genes in life and love. I feel like some people breeze through the world whilst I have to push myself really hard to achieve things. But in the long run maybe I’m better off this way. Whatever success I achieve in life I’ll know it’s because I worked for it and not because I just “got lucky”. Lisa over at Women Wielding Worlds talked in her last post about a life worth living and I really want to live that goal alongside her. I moan a lot about my life sometimes and the lack of luck I have but what I need to do is focus that energy and drive myself to reach my goals. Maybe the saying winners make their own luck is true after all so I’m going to try to do that because only I can make my life the way I want it to be. 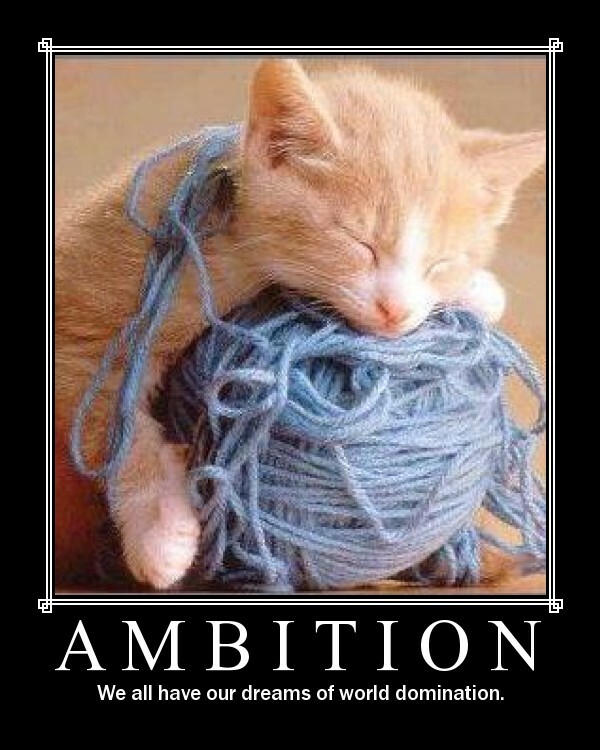 Who needs luck when you’ve got ambition! Do you consider yourself as lucky? 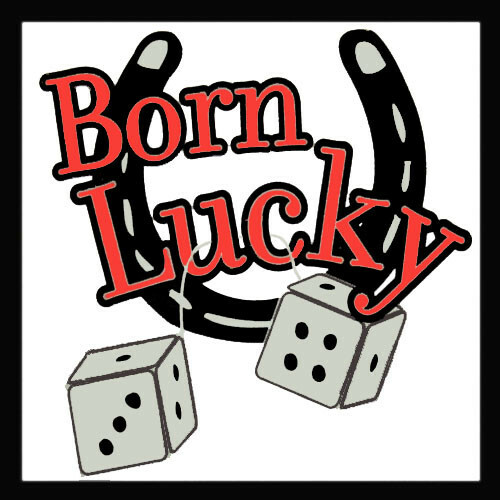 Does luck really exist or is it about hard work? Previous post£154 million? Yes please! Luck is a mindset I think. But like the old addage goes…Luck occurs when preparation meets opportunity. I’ve definitely not considered myself a lucky person most often… the K. Chesney tickets I won last month are seriously the only thing I’ve ever won; had an absolute blast at the show on Saturday!!!. BUT, Two days before the concert, I lost my job of 8 years…. So, ya I would consider myself to be pretty unlucky. However, I am reminding myself that there is much I have to be thankful for even though I don’t have the job right now… I have wonderful friends and family surrounding me; I have a roof over my head (for now! lol) and have my health (for the most part!) ; I am alive! So for those last few things, I AM lucky!!! I think it’s all about perspective…. So sorry to hear about your job Megan but hopefully you can use this as an opprtunity! Maybe sell your craft things online??!! I do think luck exists, but I feel like luck is generally a small proportion of all the good things that happen in life. Most of them are attained through concerted effort . . . hopefully with a healthy dash of luck! Yeah a little bit of luck would help! I think a combination of both luck and hard work. I’ve gotten “lucky” by working hard and in return getting opportunities, but then I’ve had flat out luck like winning a few prizes here and there. It’s not what happens TO us that defines us . . . it’s how we DEFINE what happens to us. Luck is something that floats around in the air. It can not be explained. I will not bore you with details, but how I even am here to write this is amazing. I believe in luck, but never plan on it. No one is unlucky…only lacking luck. in my opinion, ambition is more hard work than luck. I’m working hard to get my record deal. I don’t want to be a one-trick pony like Lady GaGa…. Wow I can’t even imagine what that was like to go through. But you’re right, it’s good to count blessings and whislt they may not be luck they keep us strong! To quote Titanic-a real man makes his own luck. I go through lucky streaks and then it just comes to a dead halt. Oh well! I’ve never really won anything, so I thought of my luck as nonexistent. But when I think about all I have, I do feel lucky. Sometimes things don’t go my way, but the people in my life and the fact that I am comfortable is really luck/blessing. I also think that success is a blend of effort with a bit of luck. I guess I regard luck as the things that I have no control over. I think you’re right – luck is something that hapepns to you but blessings are what you surround yourself with. I know that I have been jealous of lucky people in the past, but the reality is that sometimes what I perceive as luck does not bring them any true joy. Yes, life is not always easy, but the joy of a job well done is so much more powerful than something handed to you on a silver platter. Of course, I wouldn’t turn down a gift of financial gain, but I know that in the end the things that will mean the most in my life are the ones that I earned. I’m glad you are joining me on the goal of a life well lived. I think you are in for one incredible life. Hugs. Thanks! Yeah it’s often some people who really struggle and others get all the breaks sigh! “I’m a great believer in luck, and I find the harder I work, the more I have of it.” -Thomas Jefferson 🙂 I believe luck takes work sometimes. My husband has real, true luck. I”m not just saying that because he has me. LOL!